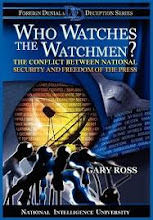 WHO WATCHES THE WATCHMEN? : National Counterintelligence and Security Center (NCSC) Speaker Series - "The Media and National Security"
National Counterintelligence and Security Center (NCSC) Speaker Series - "The Media and National Security"
On September 19, 2018, Gary was the guest lecturer for the National Counterintelligence and Security Center (NCSC) Speaker Series. 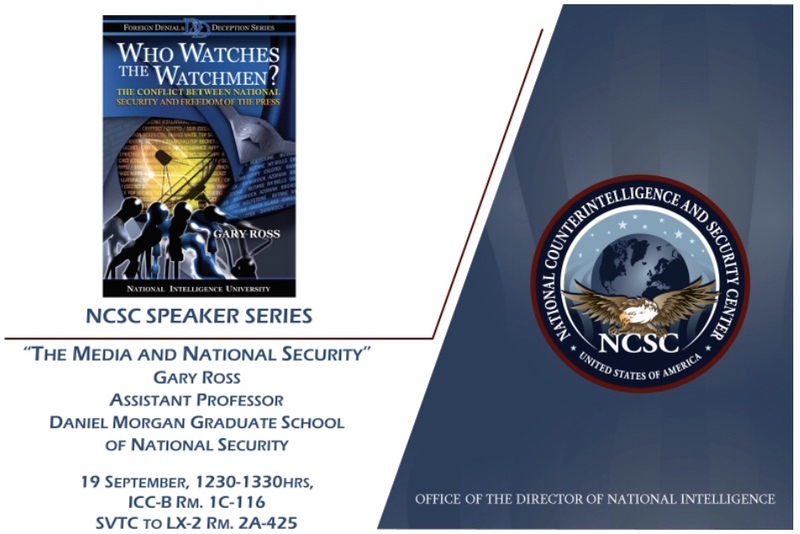 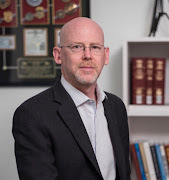 The lecture, held at NCSC Headquarters, Bethesda, MD, was also simulcast to Office of the Director of National Intelligence Headquarters, Tysons Corner, VA.